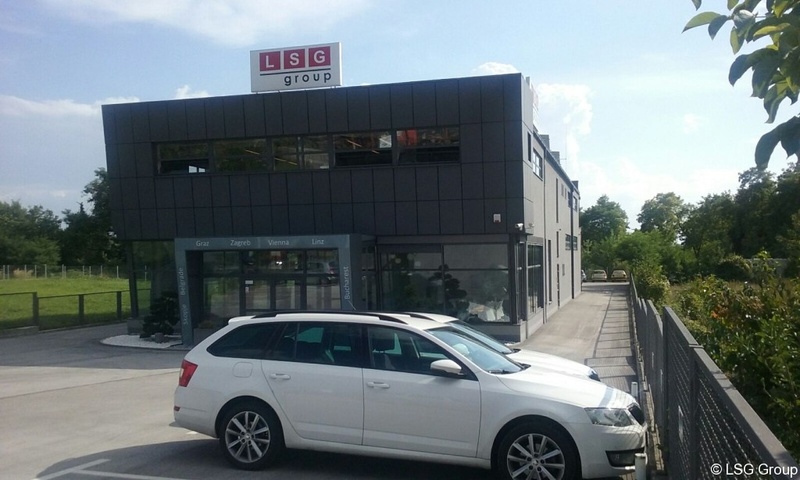 In accordance with our policy for developing projects using energy from renewable sources, LSG Building Solutions d.o.o. 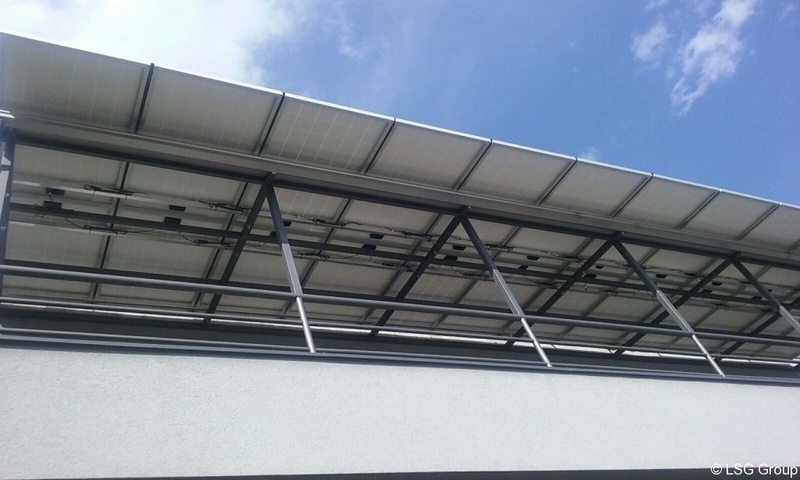 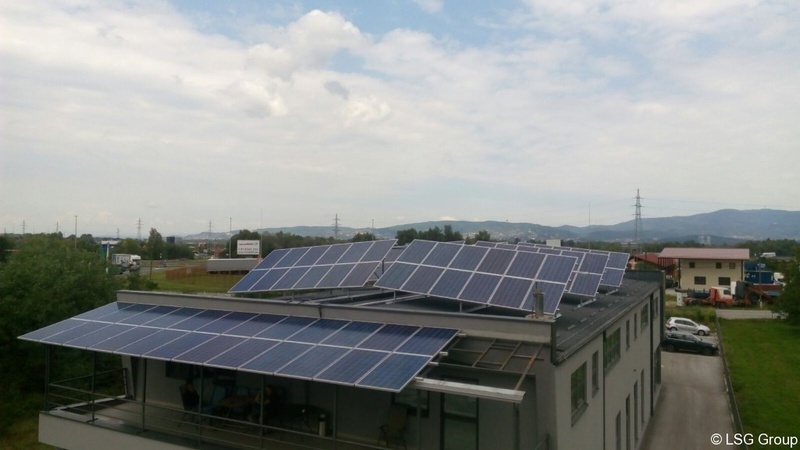 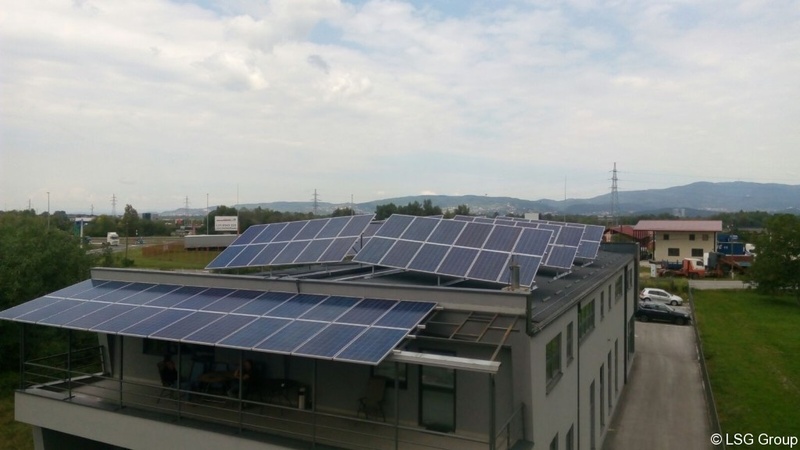 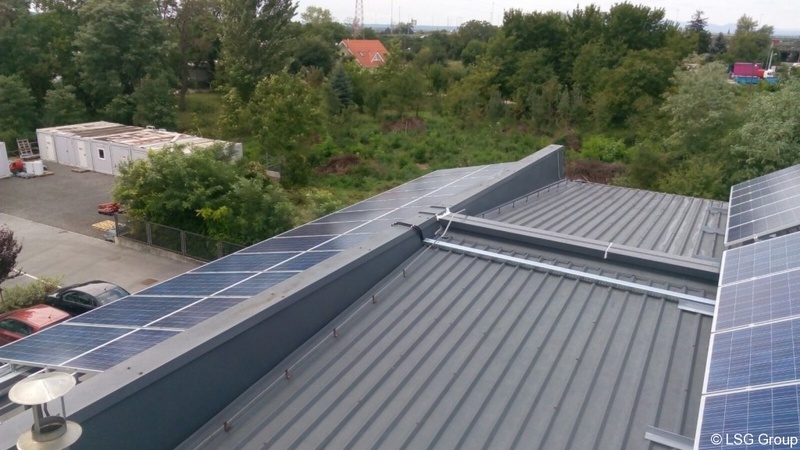 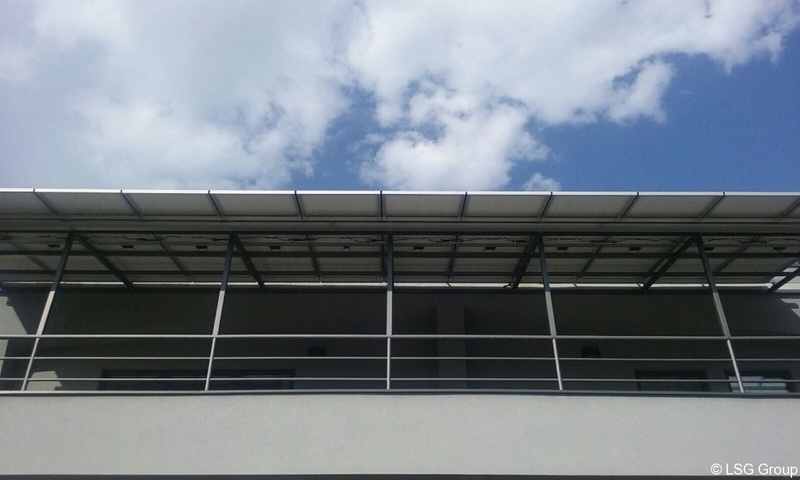 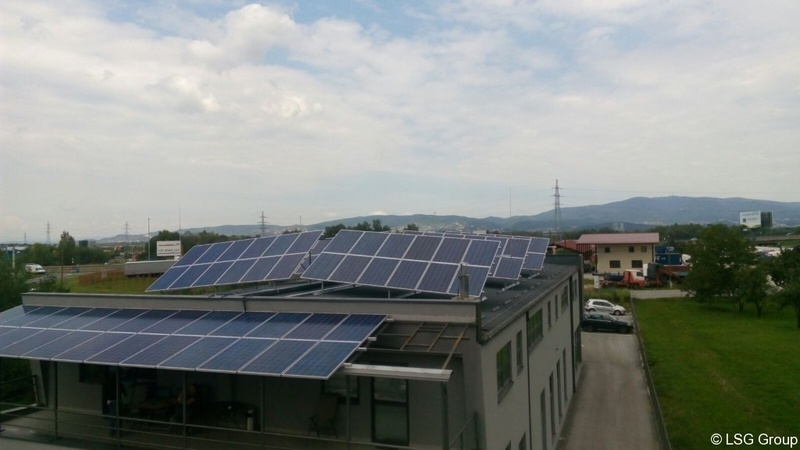 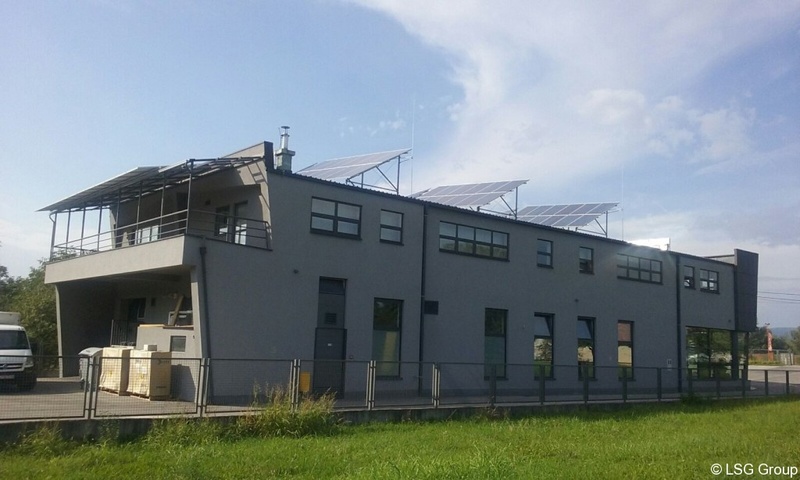 has installed on the roof of our office building a set photovoltaic panels for their own consumption of electricity as well as a small contribution to the preservation of our green planet. 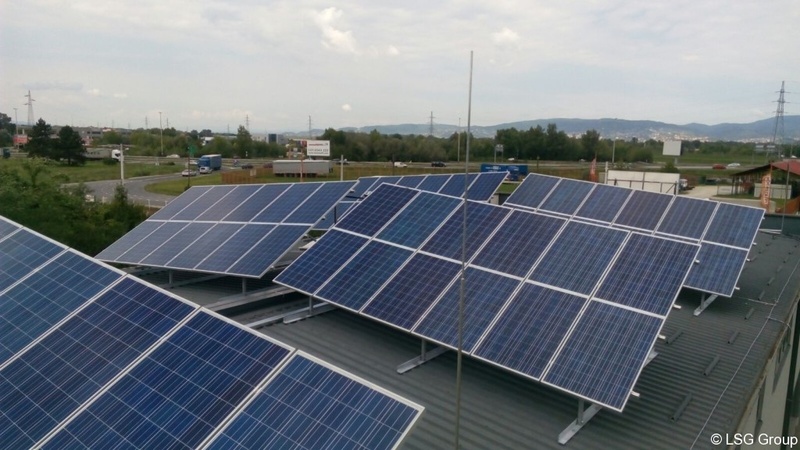 The solar power plant is rated for 20 kW power with an expected annual production of 26 MWh of environmentally clean electricity. 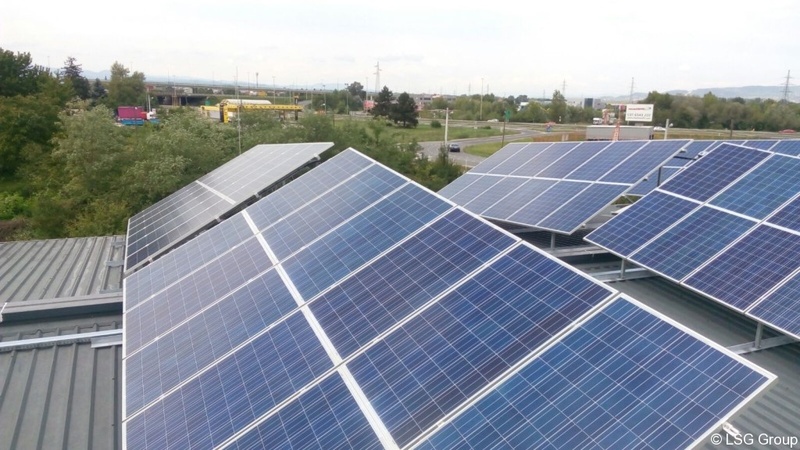 The power plant will during the 25 years of production will release about 440 tons less carbon dioxide in the environment compared to the energy produced in conventional power plants.